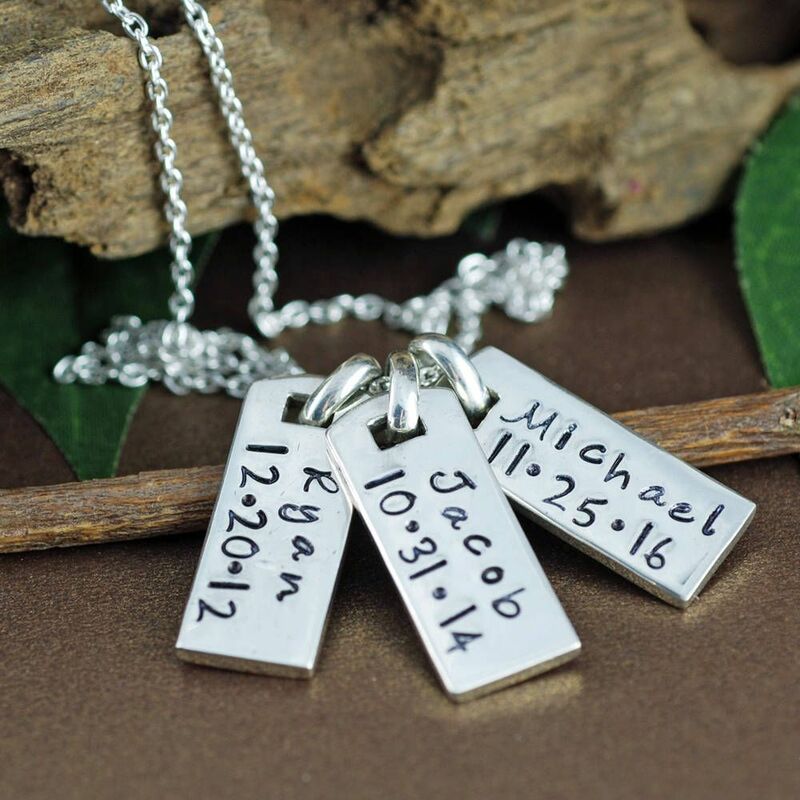 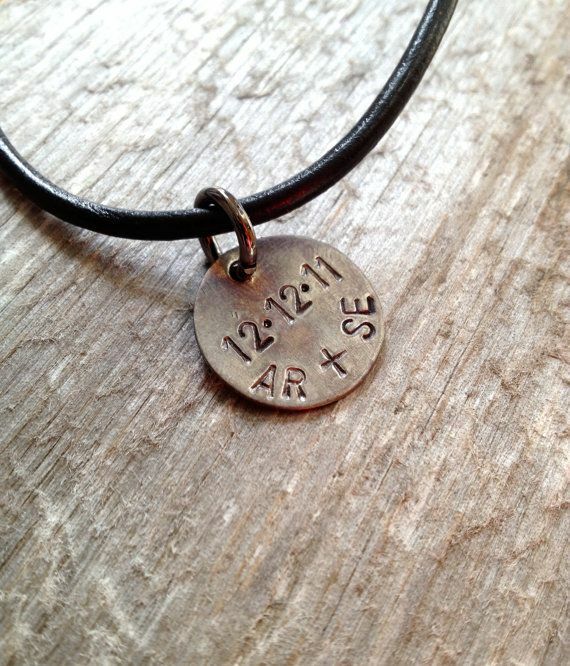 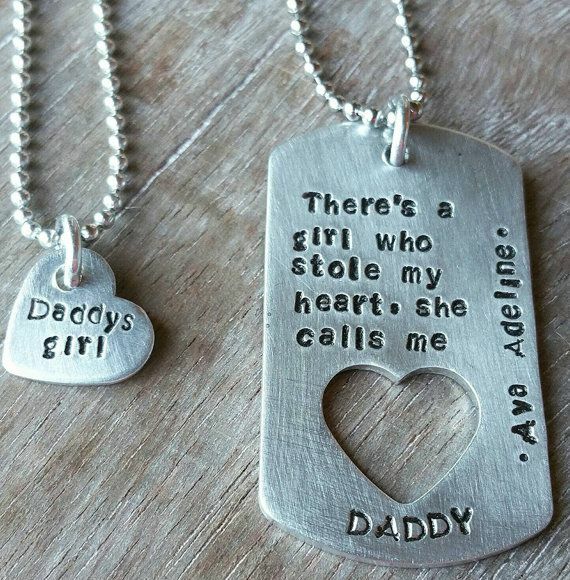 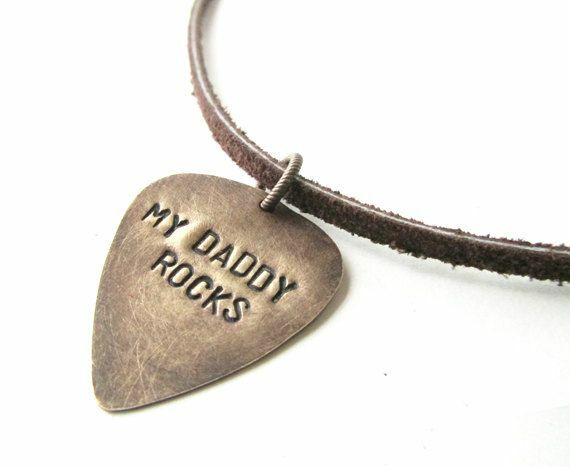 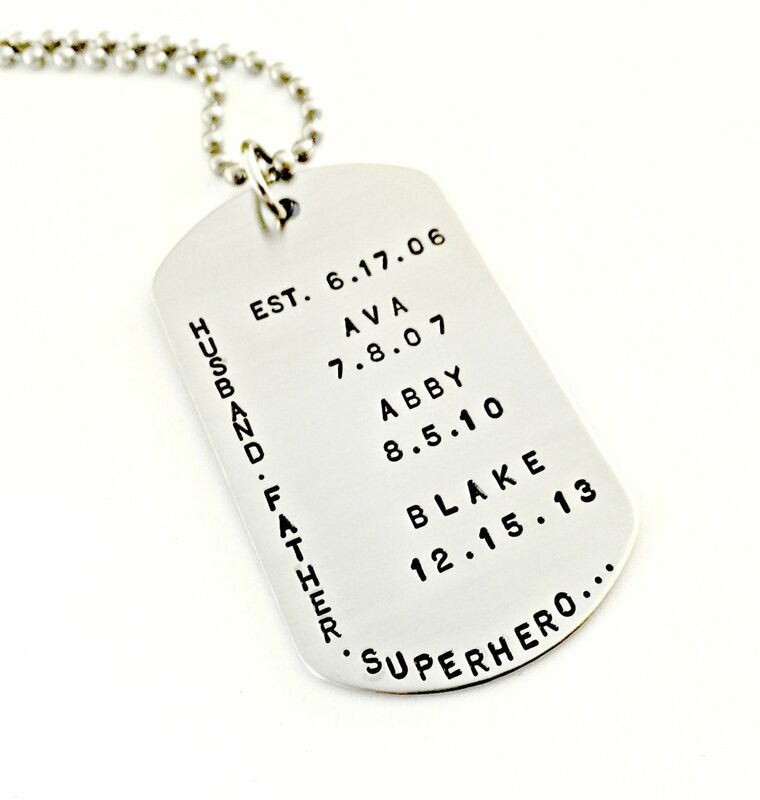 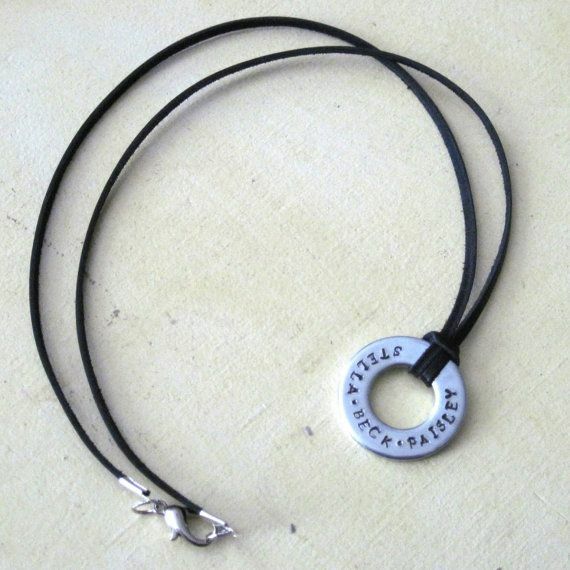 For the Dad with 3 Children Necklace, personalized with 3 children's names. 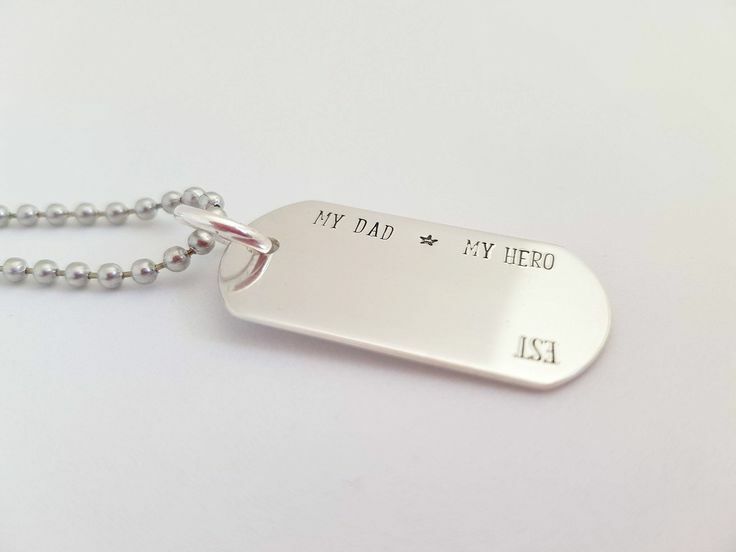 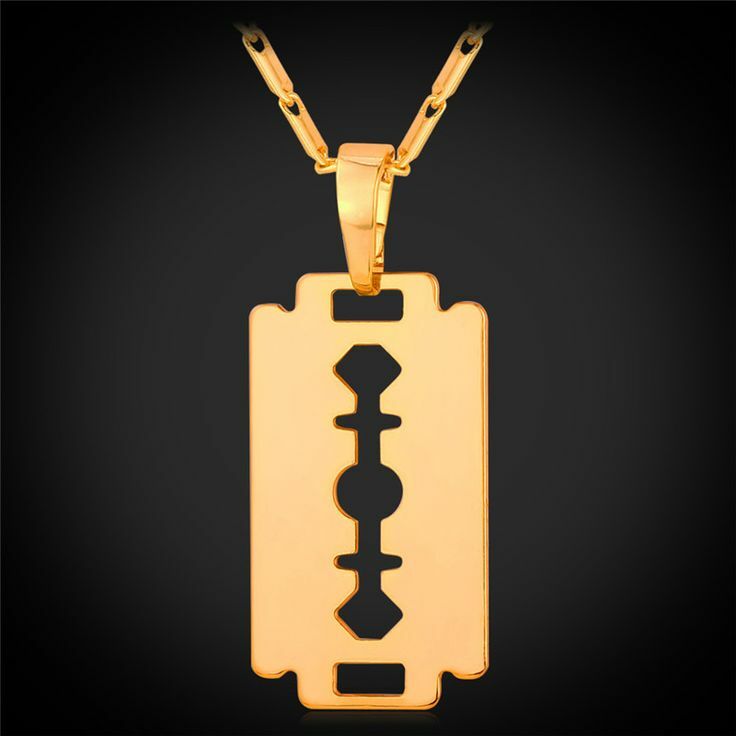 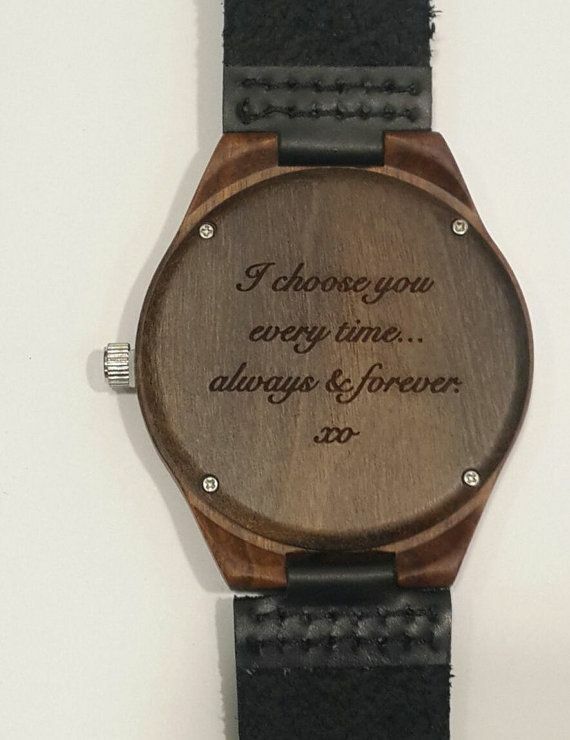 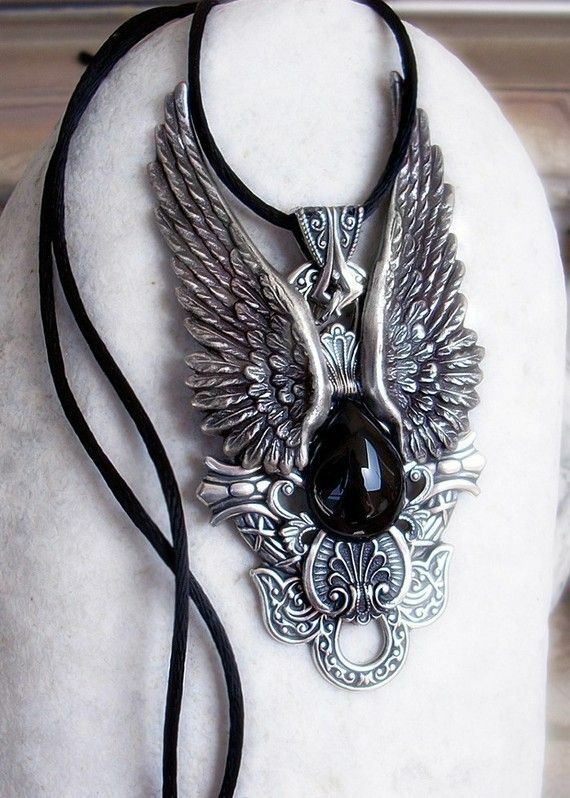 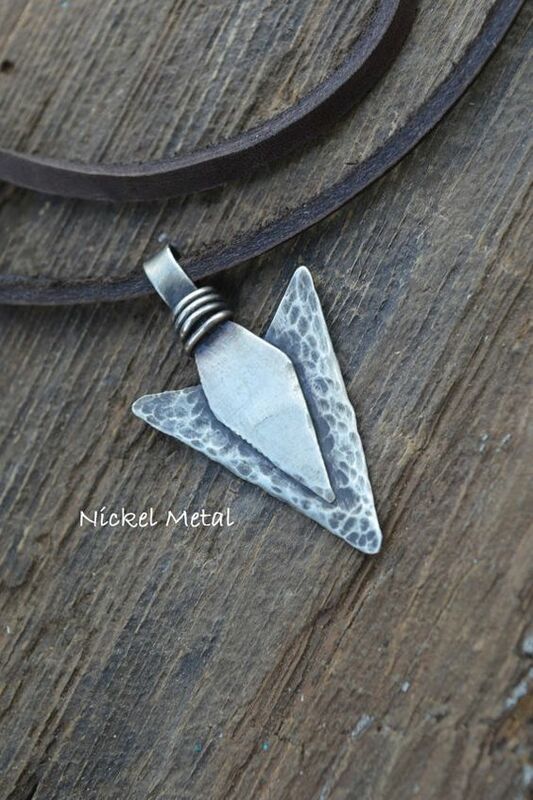 Gift idea for dad for his birthday, anniversary, Christmas, or Father's day. 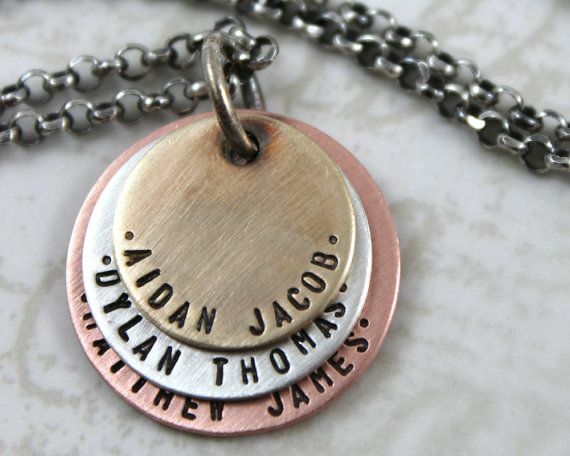 Made with brass, sterling silver and copper discs that I have hand stamped with letter steel stamps. 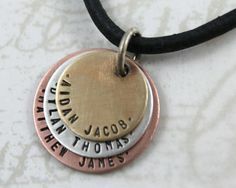 I can customize each disc with any names, words or phrases.